If you haven’t found a Christmas gift for the whisky lover in your life, or if you’re simply on the hunt for something delicious for yourself, here’s a selection of Whisky & Alement’s favourite bottles available for take away at the moment. 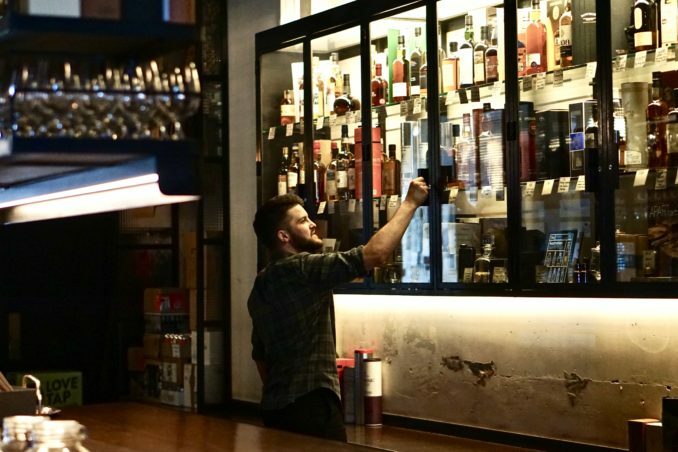 While there’s plenty of amazing single malts on offer, we’ve also dropped in a few classic options from around the world for the intrepid whisky travellers. 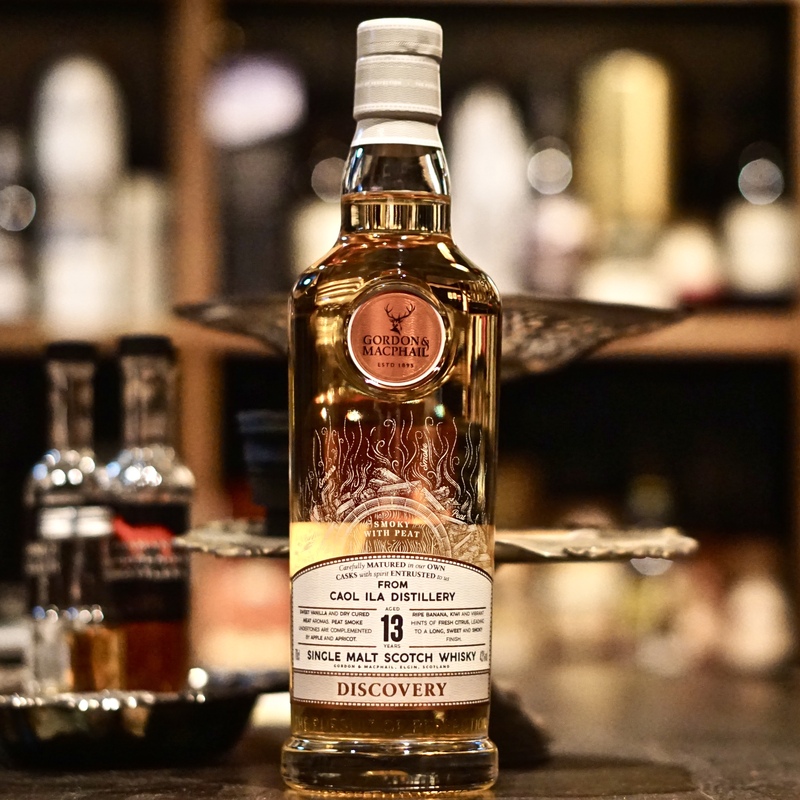 From Loch Lomond’s ridiculously complex distillery comes this combination of malts from two of their unique pot stills. Fruity, spicy and nutty, on top of a gentle undercurrent of peat smoke. We just got this fascinating Hidden Spirits bottling into the country through our importing arm, Independent Whisky Company. On tasting, the team found green bananas, sweet peat and Christmas roast! 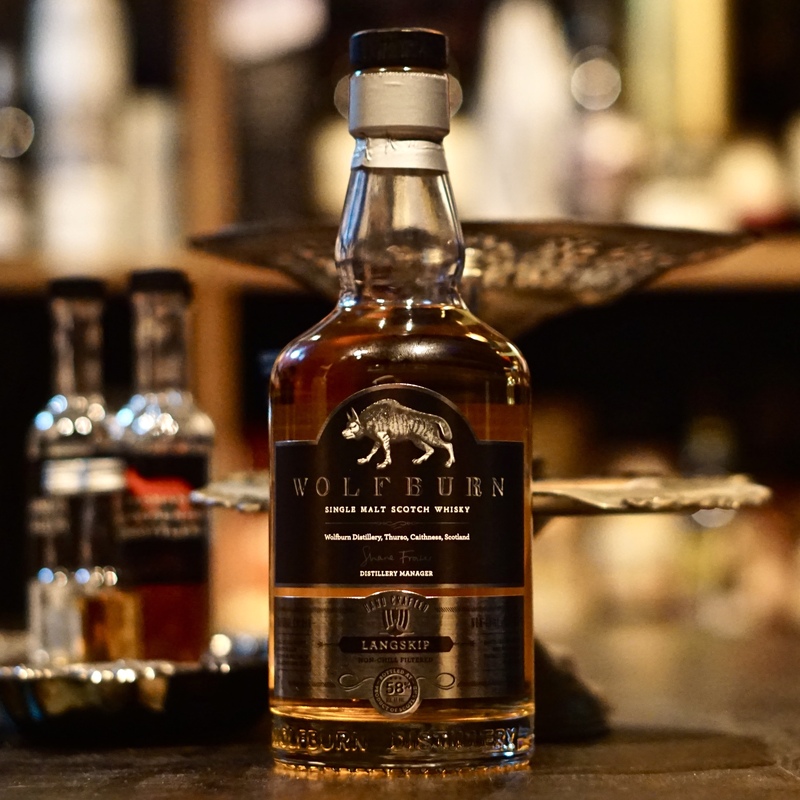 We’re continually impressed by the bottlings from the up-and-coming Wolfburn Distillery. The Langskip has only recently hit the Aussie market and is surprisingly citrusy, creamy and elegant for the 58% abv. Possibly the most significant Australian whisky to be released in 2018. 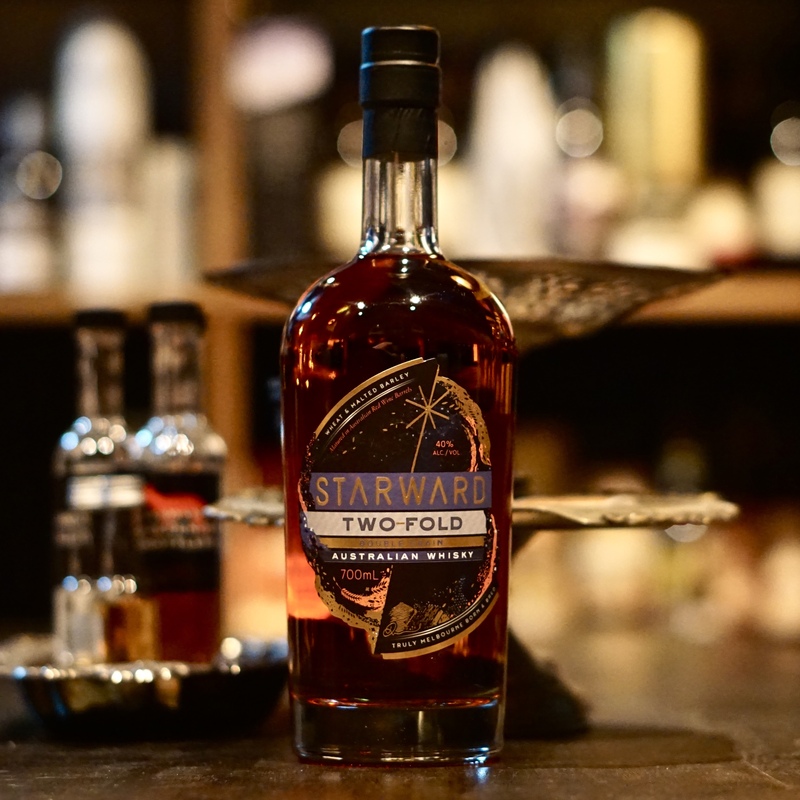 We love the liquid, we adore the price, and we love getting behind this pioneering local whisky brand. 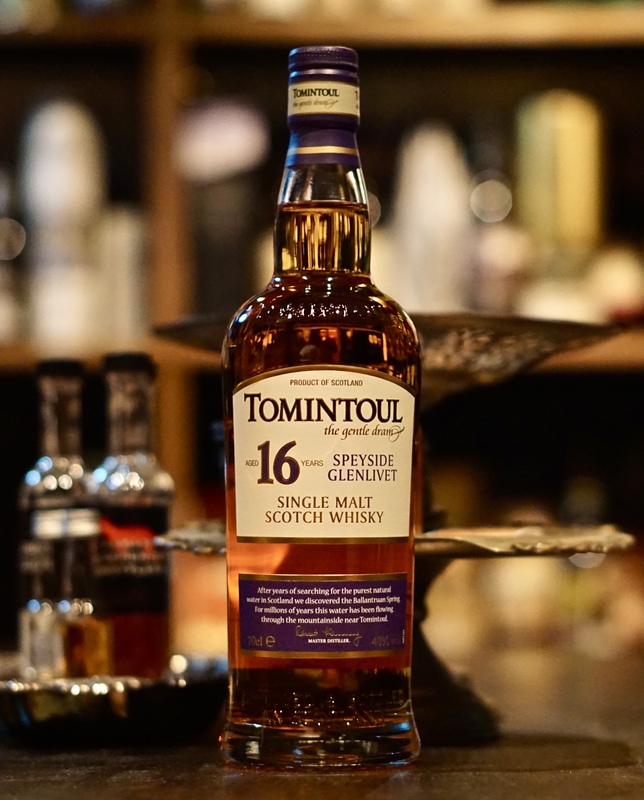 How refreshing to see a complex, fruity Speysider like this Tomintoul wearing a healthy age statement and coming in at a great price. 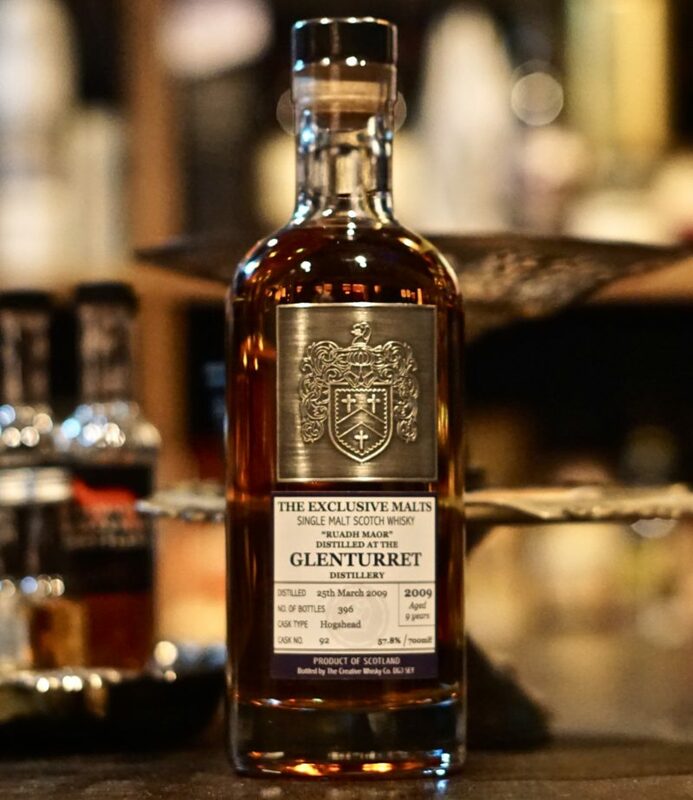 Perfect for someone who enjoys a more subtle, gentle dram. 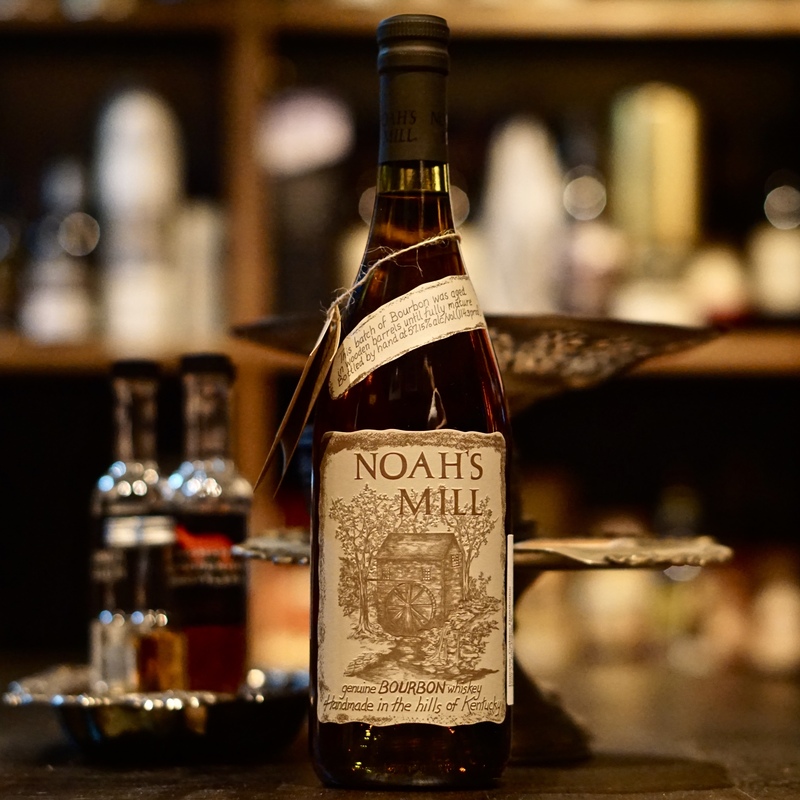 This is one of our favourite Kentucky bourbons. 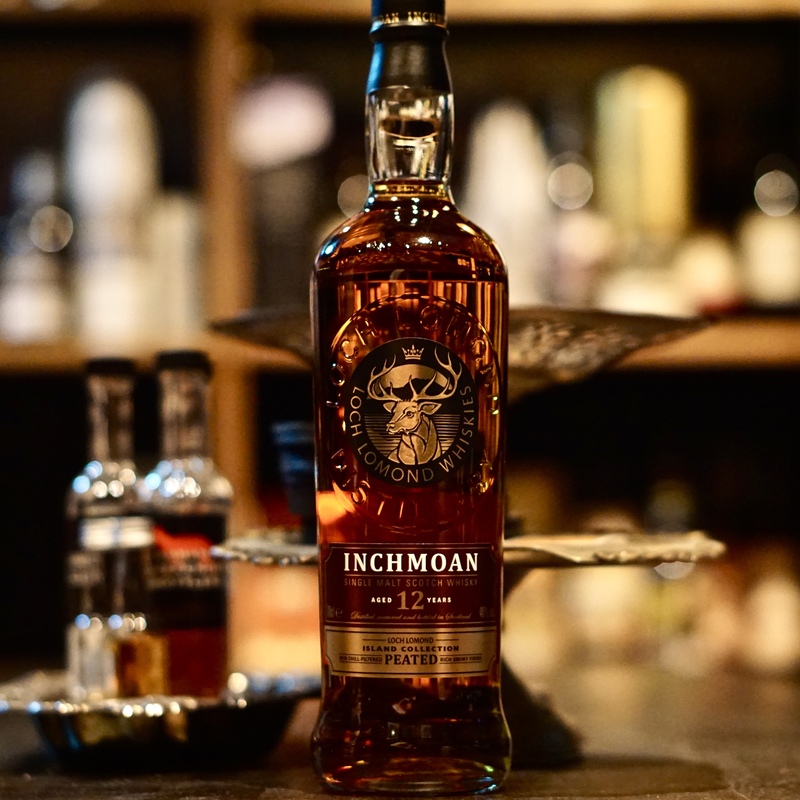 It’s peppery and spicy, with loads of vanilla and liquorice, and the long, oily finish shows you just how good bourbon whiskey can be. All vanilla ice-cream and poached pear. 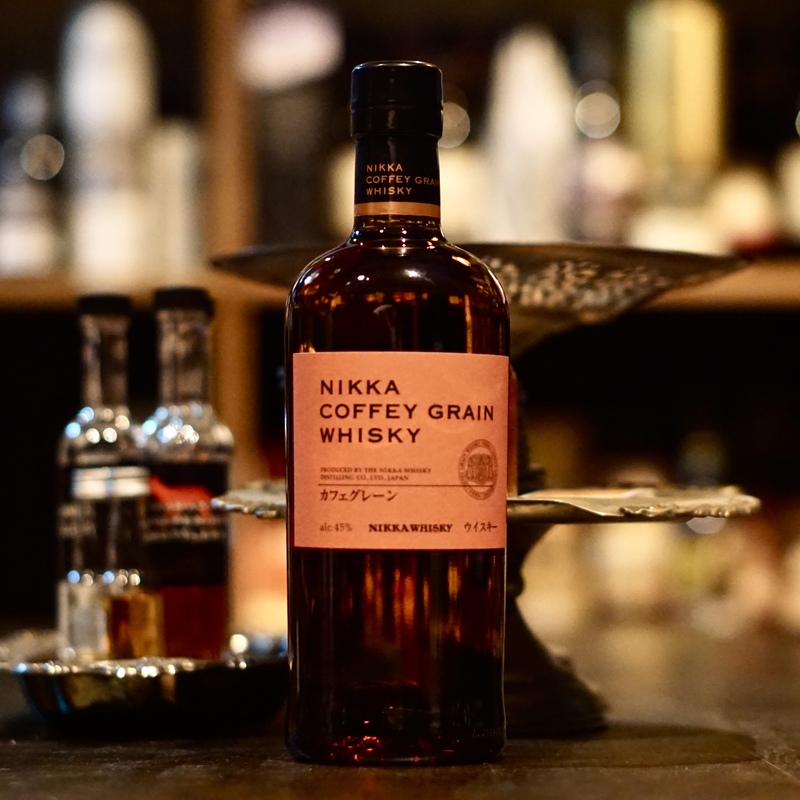 This is one of Japan’s most delectable whiskies. Great for mixing, particularly in a highball, or for some casual summer sipping. 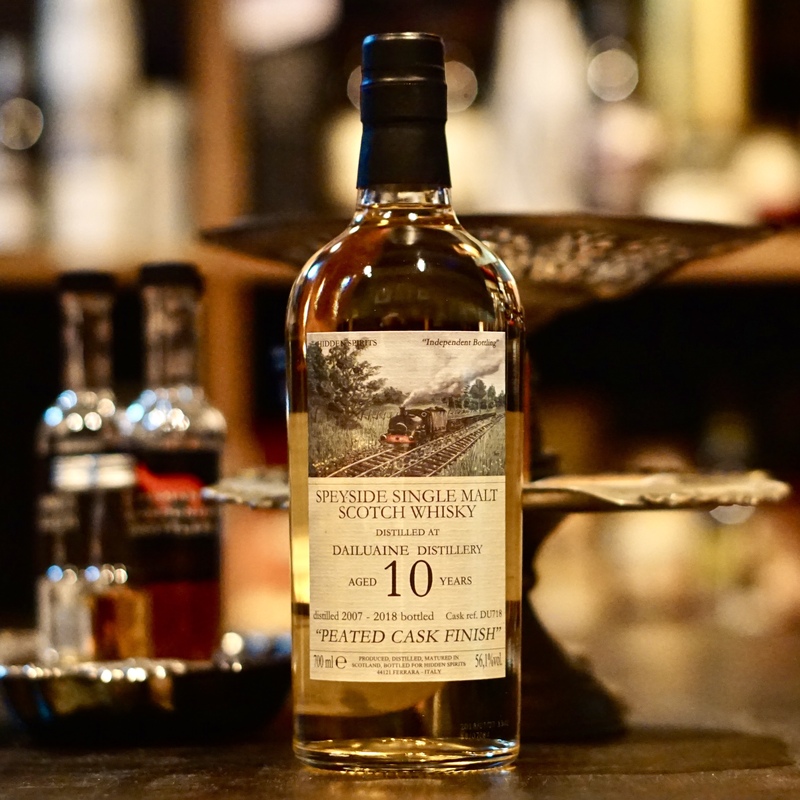 One of the more intriguing whiskies to pass our desk in 2018. The normally soft and citrusy Glenturret has been morphed into a grungy, earthy behemoth! Perfect for the peat freak who thinks they’ve tried it all. 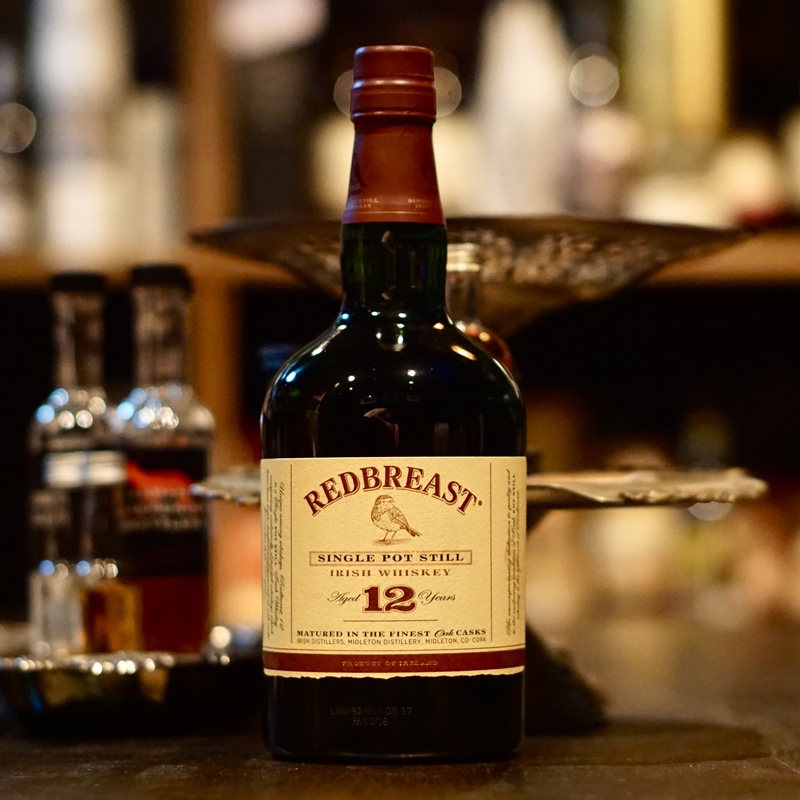 We’ve often felt Redbreast is redolent of Christmas. Raspberries and toffee, nougat and toasted coconut, one of Ireland’s most important whiskies is also one of its most enjoyable. Gordon & MacPhail is one of our favourite independent bottlers, and Caol Ila is one of our favourite single malts. Part of G&M’s updated range (we love the packaging), this is just classic tropical fruit Caol Ila combined with sweet peat and sea salt. No brainer really.